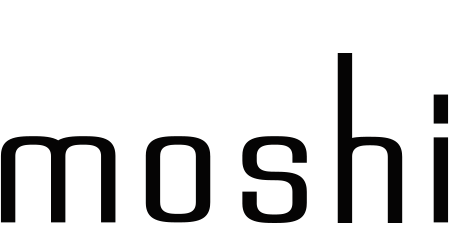 Moshi cases which have been drop-tested, have been dropped onto each face, edge, and corner for a total of 26 drops from the height of 4 feet/1.2m. After each drop, the device is visually inspected for functional and structural integrity. If a case has been drop-tested, this information will be stated on the product page.